New Episodes of DuckTales Are Near! DuckTales 2017 Moves to The Disney Channel! Looks Like Season 2 of DuckTales 2017 Is Coming In October! 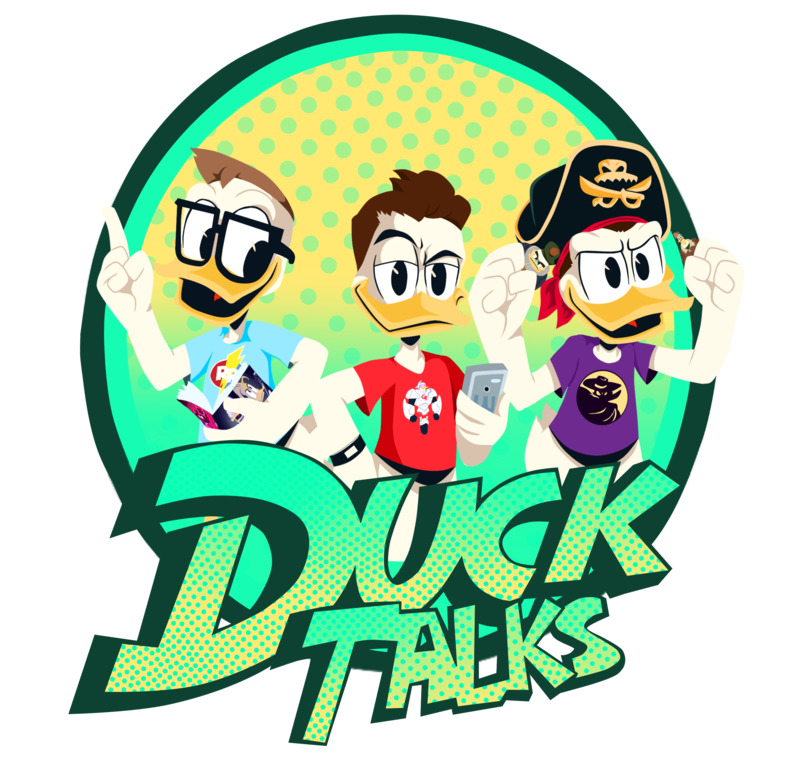 Was DuckTales 2017 Always Scheduled For Summer 2018?